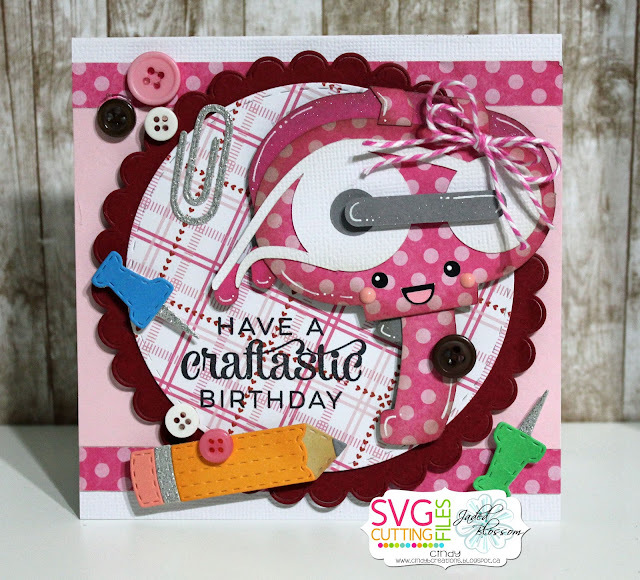 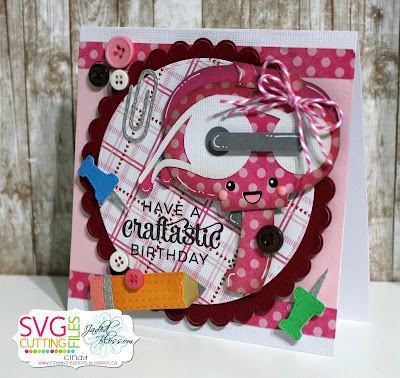 Jaded Blossom: Have a Craftastic Birthday!!! 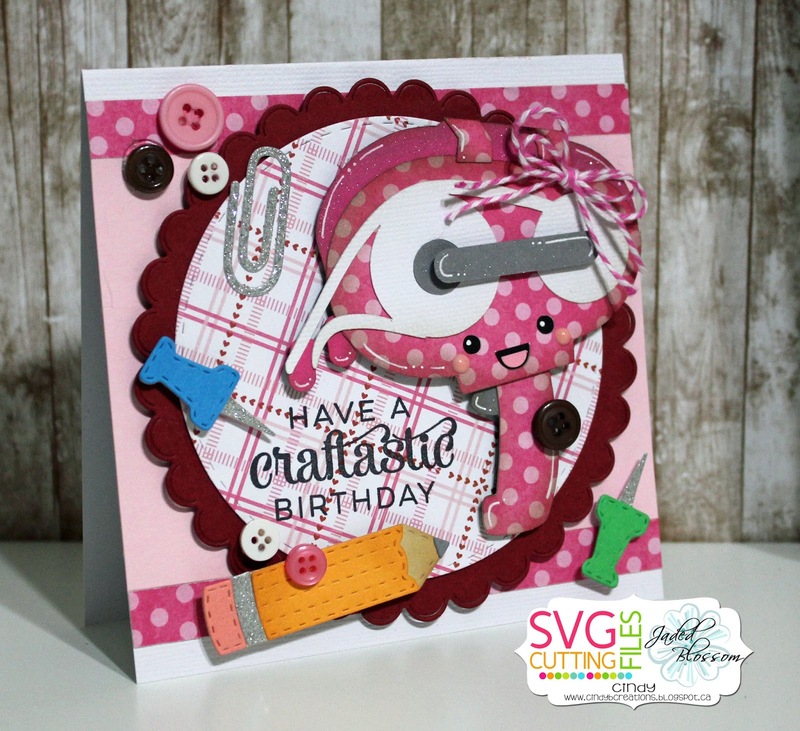 SVG Cutting Files I used Kawaii Crafting for the glue gun. 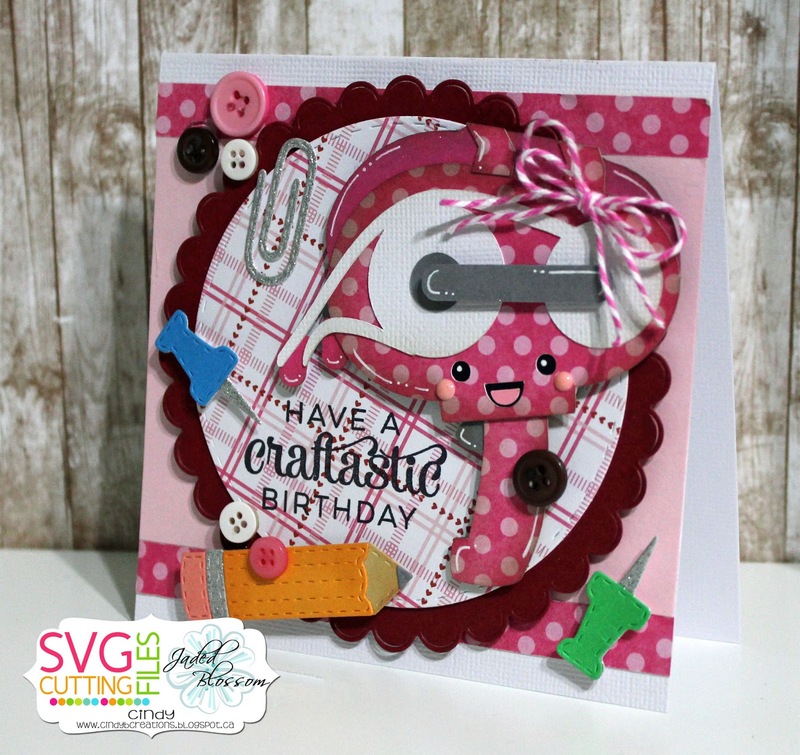 Super cute card Cindy! Love it!